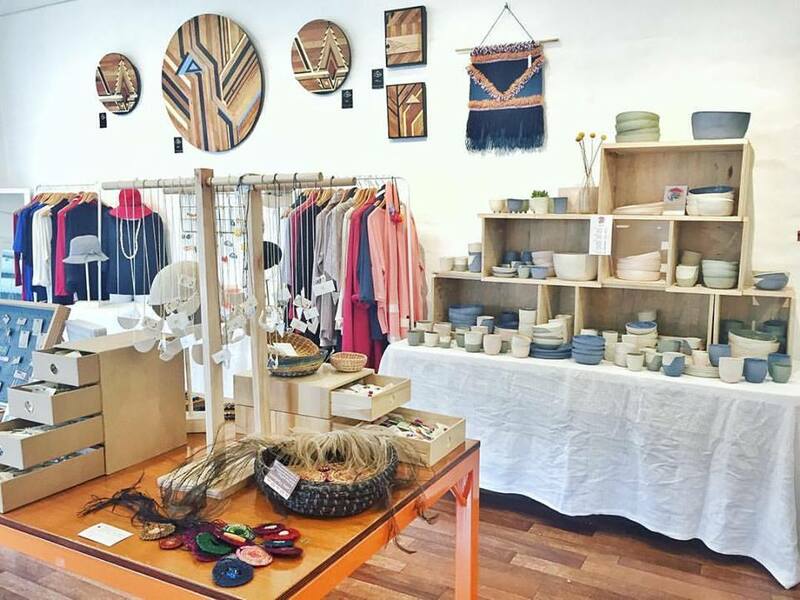 The Journey Person Handmade Market is a curated popup market featuring beautiful, handmade goods by local artisans and designers. 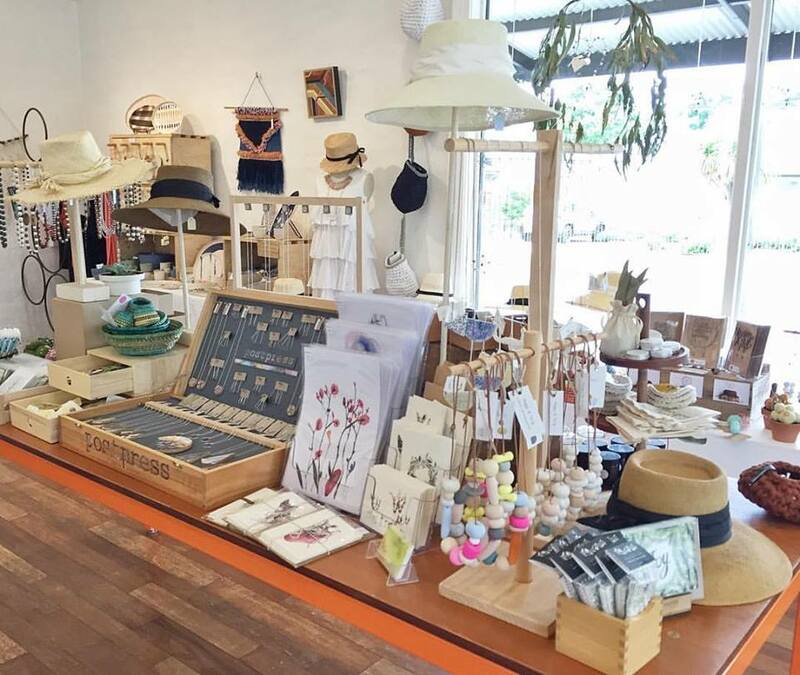 The group works together to celebrate, curate and promote quality, handmade items from a range of skilled designers and artists based in regional NSW. 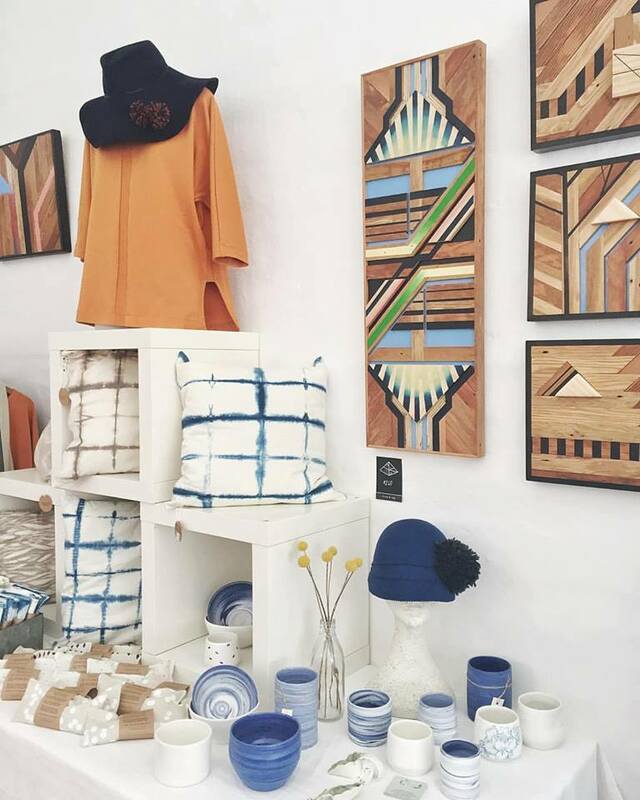 We want people to know that you don’t have to travel to the city to find amazingly talented makers. The popup will be open to the public during F.O.O.D. Week 2017 over three days at The Corner Store Gallery!